Even though medical science has advanced fairly, a holistic treatment for migraine remains a mystery. What is migraine and why do people get it, is a question that still needs to be answered. Migraine is a form of headache that affects a large number of people all over the world that not only affects an individual’s productivity at work but also hampers his social life. Having said that, for Renu Joshi, a bank employee getting rid of her migraine attacks is refreshing. She suffered periodic bouts of headaches for over 19 years and today, she feels better. Vrinda of Trivandrum in Kerala, who now is a teacher, has a similar experience to share. Vrinda recounts how monthly visits to the hospital affected her school even when she was a grade five student. Like Renu, Vrinda and several others, Priyanka too had lost hope of thinking of a life beyond headaches, hospital visits and painkillers – the only way to manage migraine. But Priyanka quips that after seven years, this year, she celebrated Holi (festival of colors) with her family and friends without fear of getting a headache. This confidence she and others assure is because of the Ayurvedic treatment they took for their migraine. This treatment is based on clinical observations made by Vaidya Balendu Prakash. Prakash is an Ayurvedic Physician whose clinical experience spans over a decade. 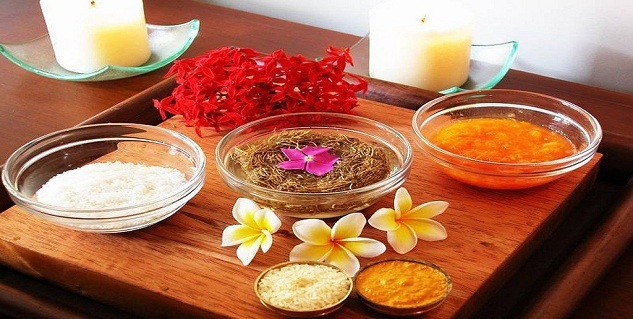 He has used the principles of Ayurveda; the oldest and traditional system of medicine practiced in India and integrated them with his clinical expertise to develop a treatment protocol. The treatment Prakash offers has been validated and is well represented on international platforms. In a recent study, Prakash reported clinical efficacy of his treatment in International Journal of Genuine Traditional Medicine. The outcome of the study is encouraging. We found that out of nine patients, five showed improvement after completing 120 days of Ayurvedic treatment. All five now have resumed normalcy in their routine and have shown no side-effects. During the 120 day-long treatment all the patients were advised to follow a three meals and three snacks diet regimen. They were also asked to avoid beverages like tea, coffee, and aerated drinks. Apart from medicines, four herbo-mineral preparations, the patients were advised to eat freshly cooked meals, tells Prakash. The scientific discussion on developing an evident-based treatment for migraine began in 2006. 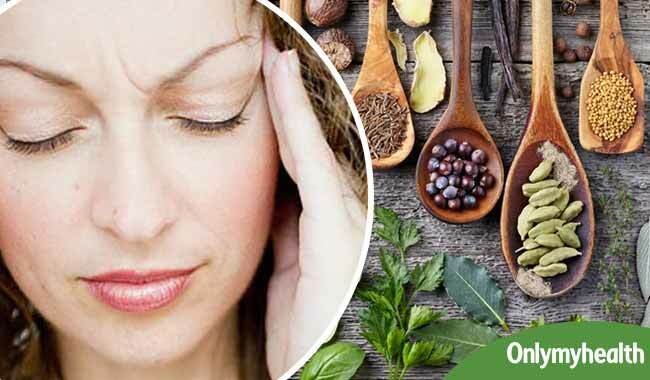 The findings that were presented during the 16th Migraine Trust International Symposium held in London reflected the response of patients who underwent Ayurvedic treatment. Interestingly, patient response suggested little or no side-effects and that the frequency of migraine attacks was less. Later in 2007, the same model was replicated in Southern India. As per the model, a physician first screened the patients to check if they had migraine, following the International Headache Society’s (IHS) criteria. The criteria are based on parameters like number of migraine attacks, intensity of pain and associated symptoms. The data on this multi-centre study was reported during the 13th International Headache Congress in Stockholm, Sweden. Given the global recognition Prakash’s treatment has received, migraine can surely be better managed without pain killers, with a moderate change in lifestyle and food habits.